As the person Alzheimer’s Dementia nears middle to late stage, they are no longer able to read the hands on a clock and understand how to tell time. 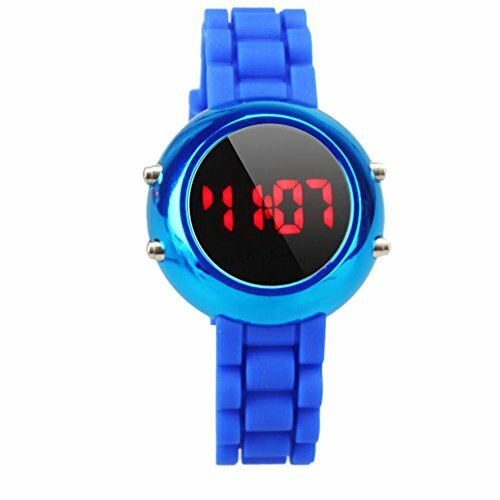 I’ve listed several Digital Watches and Digital Clocks which enables them to tell time more easily for a short while. Eventually, the person with dementia will lose their sense of time and be confused by Clocks, Calendars and daytime or dark. One of the earliest tests for signs and symptoms of Alzheimer’s and Dementia is the clock test. If someone with Alzheimer’s is given a piece of paper and asked to draw the face of a clock, setting the time to 3:30 pm (for example.) Generally, they will become very confused trying to add hands to the round face of the clock and find it near impossible to set the hands to a particular time. The younger folks probably remember the school days when they learned to tell time. It isn’t something easily remembered at first. I don’t remember learning to tell time myself, but I do remember trying to teach my children to do it, and it’s no easy task. Yet, we do it over our entire lifetime and it seems quite impossible that some could forget how to read the hands on a clock, but indeed, those with dementia will eventually forget how it’s done. My Mom carried a little zipper purse with all her watches inside. BROKEN. None of them kept time she said, until she finally told me she wanted to trade one of hers for mine. My wrist watch was digital and she could read it just fine. I was so happy to finally understand this mystery! Why my Mom could not tell time. The watch above has a sporty style and rugged durability for your daily exercise regimen or other time keeping needs. 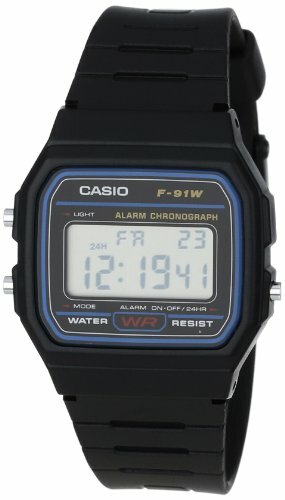 It has a small-size Timex Sports digital watch. 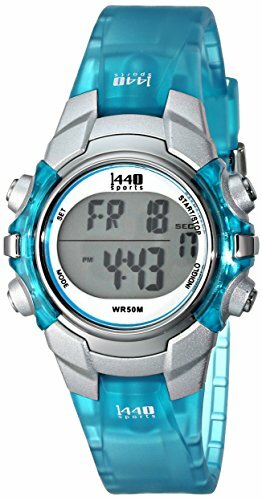 It has a round silver and sky blue resin case with a comfortable, sky blue and white cloth strap. Timekeeping features include a 24-hour chronograph, 24-hour timer, daily alarm, and two time zones. 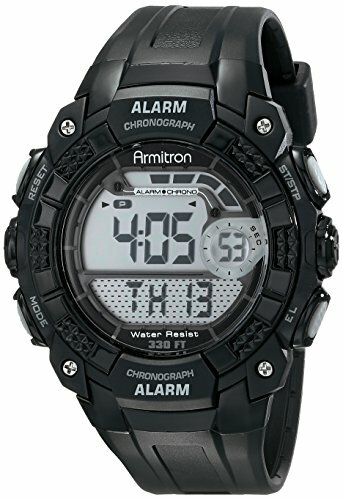 It also offers water resistance to 50 meters (165 feet). The Indiglo night-light uniformly lights the surface of the watch dial using patented blue electroluminescent lighting technology. 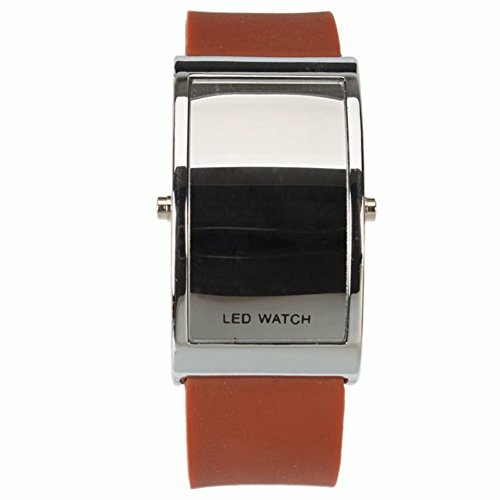 It uses less battery power than most other watch illumination systems, enabling your watch battery to last longer.